Do You Need Lawyer for Traffic Court? In Georgia, Most Likely, YES! 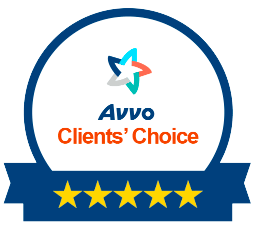 Our office DOES NOT CHARGE you to TALK to us during the initial phone consultation. Traffic laws are not the same in all states. For example, in Colorado, most traffic citations are NOT a misdemeanor offense, but are simple “infractions.” An infraction does not get posted on your criminal record, in most states. In Georgia, unless your Georgia traffic lawyer is able to negotiate a special plea for you, or you get acquitted at trial, EVERY guilty plea or nolo contendere plea can possibly cause problems with your state DPS, BMV or DMV. Georgia traffic laws do not provide for infractions. 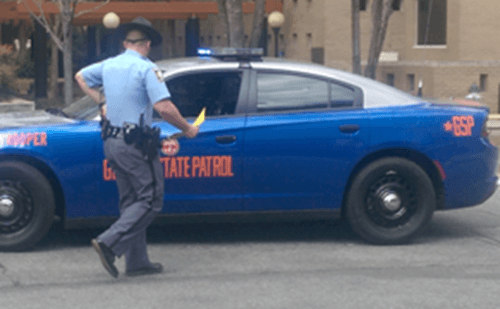 All traffic offenses in GA are misdemeanors. Plus, almost every Georgia uniform traffic citation, if you are convicted, will add points to your driving history. This is why an attorney for traffic ticket violations in Georgia is a necessity for most drivers who receive a Georgia traffic citation, if minimizing the impact of a Georgia traffic law offense. Since every traffic ticket in Georgia is a misdemeanor, don’t you want an attorney for misdemeanor representation? Or, will you try to represent yourself, and end up with a Georgia traffic violation that blocks a future job, or promotion to a higher-paying position? 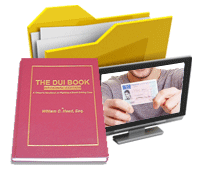 For drivers under age 21, certain traffic violations can cause total driver license suspension, and related problems with automobile insurance premiums or car insurance cancellation. Never plead guilty at traffic court in a Georgia traffic accident. 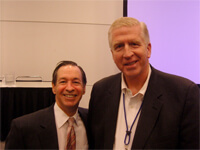 You need an attorney for criminal defense and possibly for civil defense (from being sued). The worst mistake that a driver charged with both an accident and a violation of traffic laws in Georgia is to try to save money by self-representation. Instead, look for an attorney for traffic ticket representation, and let THAT criminal defense attorney suggest a Georgia attorney for assistance on any civil damages for property loss or personal injury. Never assume that just because a driver of the other vehicle or its occupants did not claim any injuries at the crash scene that you will not be sued, at a later date. Georgia has a two-year statute of limitations, after the accident, unless an injury lawyer helps you settle this ticking time bomb. 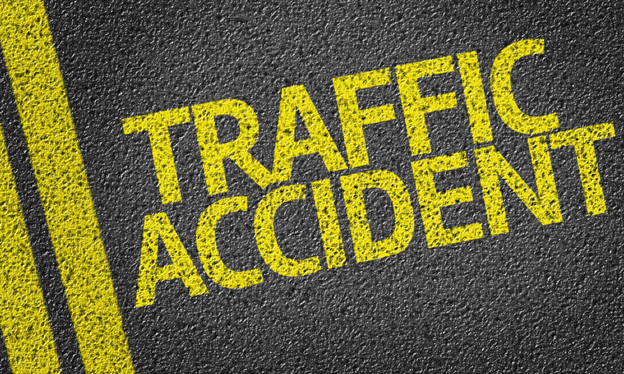 Call our 24-hour traffic attorneys today, at 404-567-5515. 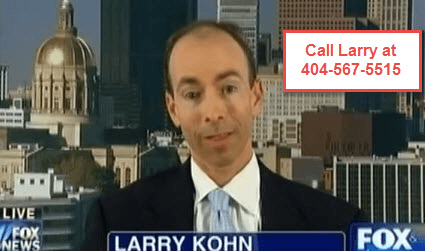 Ask for Atlanta traffic ticket attorney Larry Kohn, who has personally handled over 1000 Georgia traffic ticket cases. Georgia traffic lawyer Cory Yager was a traffic cop in Georgia for nearly a DECADE before becoming a traffic ticket lawyer 10 years ago. If your traffic ticket Georgia was OUTSIDE the metro Atlanta area, we have over 20 top traffic ticket attorneys across Georgia, and can provide you with an instant referral. ALL of our Georgia traffic lawyers are Super Lawyers for 2017. 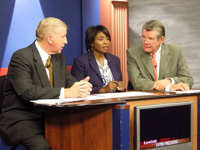 Partner William C. Head is the most widely-recognized legal expert on Georgia traffic laws, after 41 years as an attorney for criminal defense in Georgia, and Board Certified in DUI Defense – one of only 4 in Georgia.